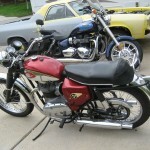 Restored 1966 BSA A65 Lightning Motorcycle. 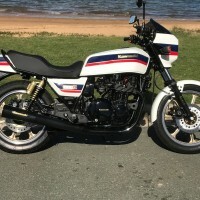 This bike was completely stripped and rebuilt by a professional. The Crank was checked and the sump cleaned. 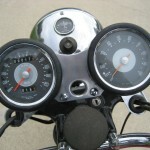 The wheel rims were checked to be true, chromed and re-spoked with polished stainless spokes. 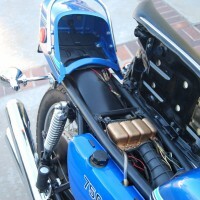 The tank was chromed, painted & hand striped. 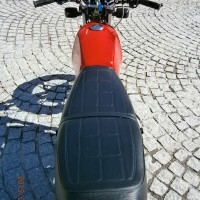 The front & rear mudguards were re-chromed. 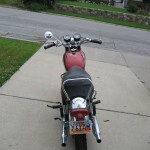 The chain guard, handle bars & rear seat bracket were re-chromed. All of the nuts and bolts were plated. The frame & all black parts were powder coated. 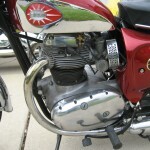 A very nice BSA A65 Lighting Motorcycle. 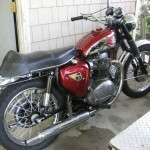 BSA A65 Lightning – 1966 For Sale or Wanted? 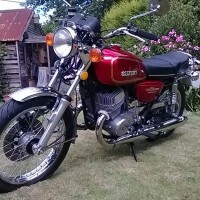 If you're looking for the perfect BSA A65 Lightning – 1966 for sale then take a look at the hundreds of restored classic motorcycles listed on our extensive Motorcycles For Sale pages. 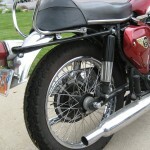 We regularly feature very nice restored BSA A65 Lightning – 1966 bikes for sale. 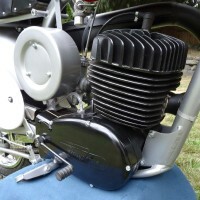 Spares and Parts for your BSA A65 Lightning – 1966? 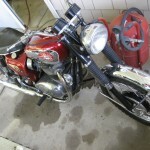 Workshop Manual for your BSA A65 Lightning – 1966?